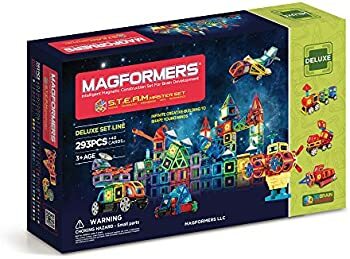 Get Magformers STEAM Master Plastic Multicolor 293-Piece Set from Overstock.com. 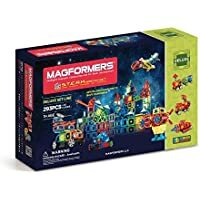 Checkout discounted Overstock.com gift cards for additional savings. Purchasing a discounted gift card avails you savings at Overstock.com for your popular products.